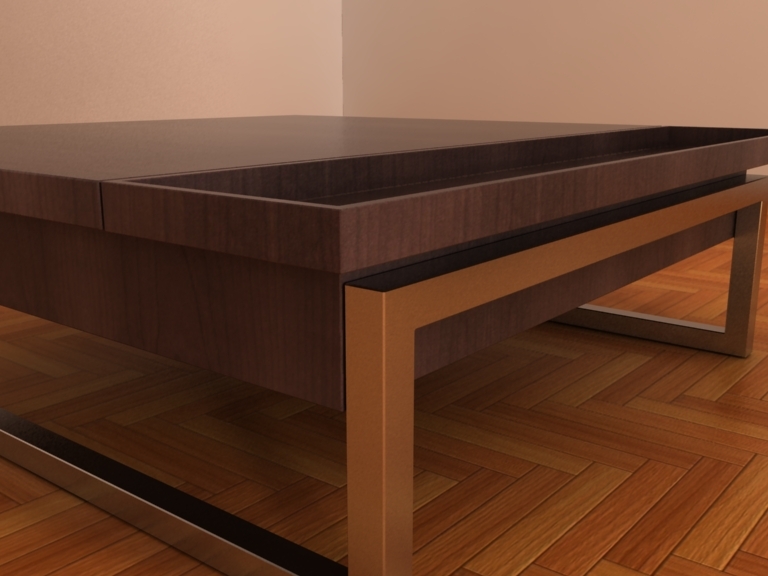 This coffee table from ligher3d continues the elegant style of the Italian 3d models collection. With a modern design that begs to be a part of every living room render, you ll have no trouble matching this table rich finishes with your own decor. 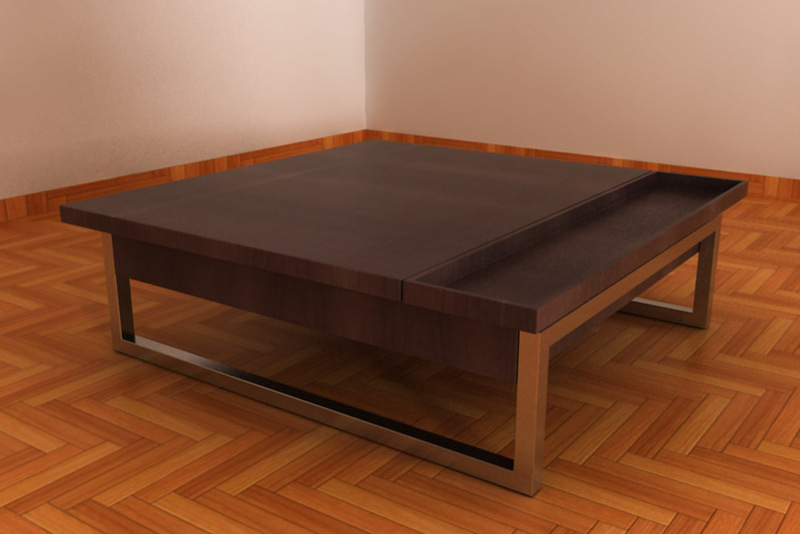 This coffee table from ligher3d continues the elegant style of the Italian archmodels Collection. With a modern design that begs to be a part of every living room render, youll have no trouble matching this tables rich finishes with your own dcor. 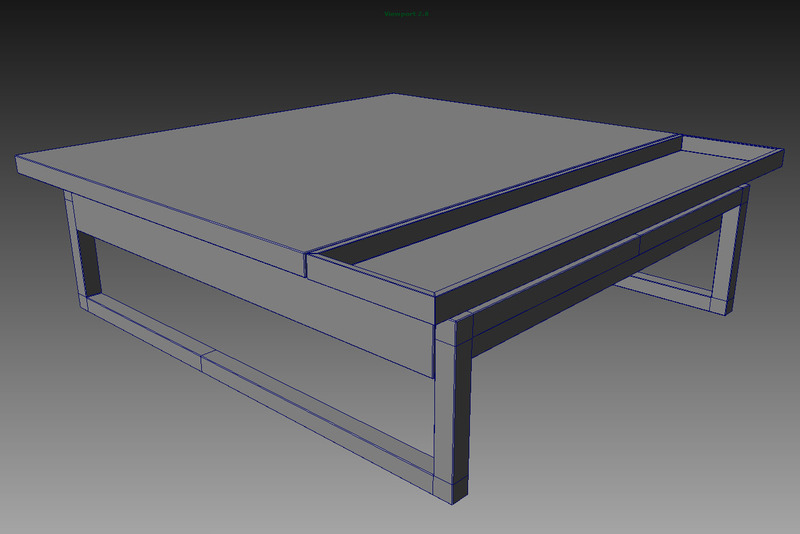 The table is format MB and OBJ for maya 2009 or successive versions. The texture, and the shaders are included.